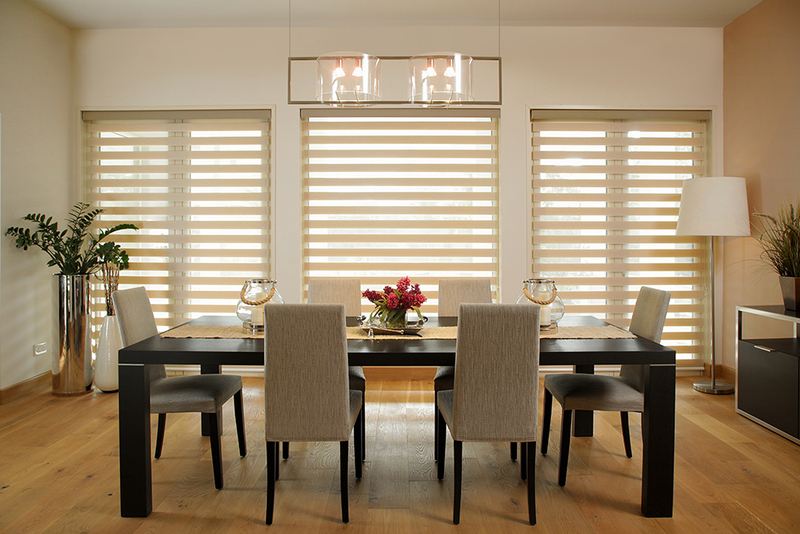 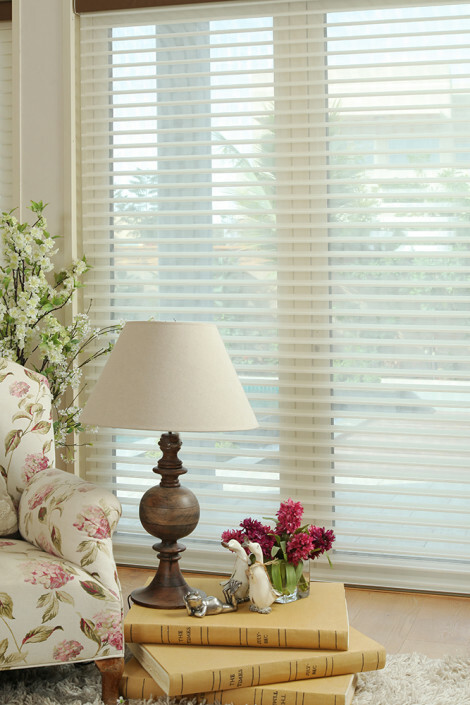 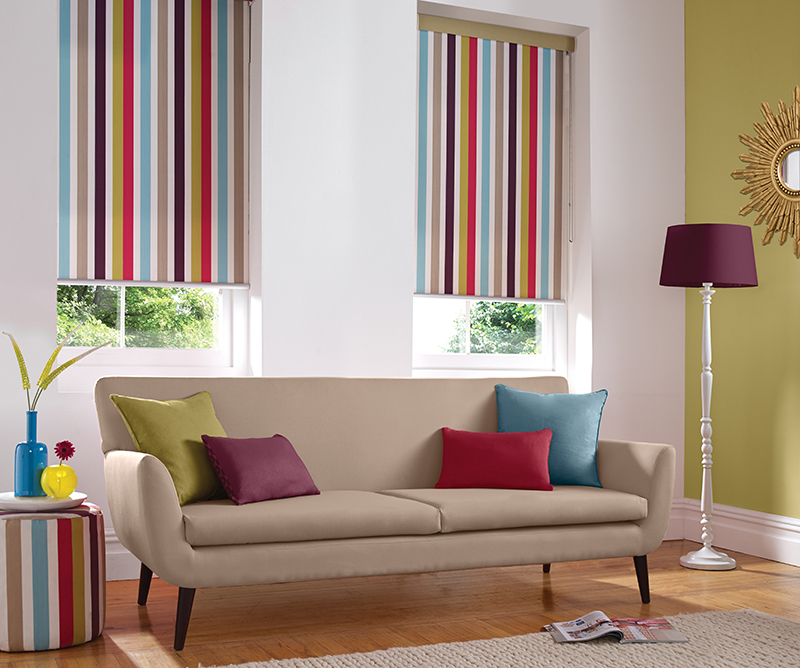 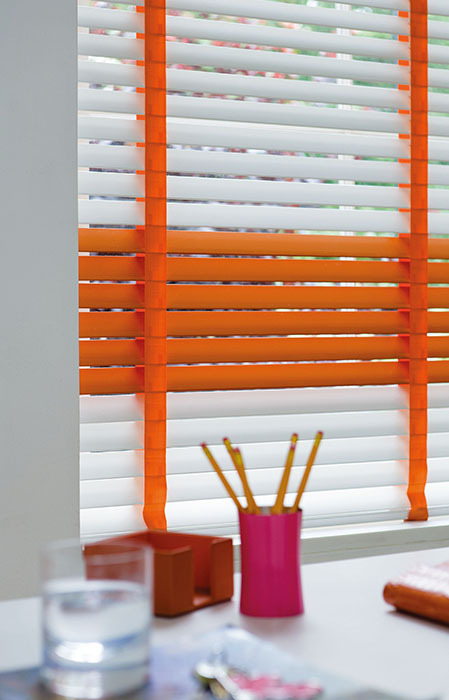 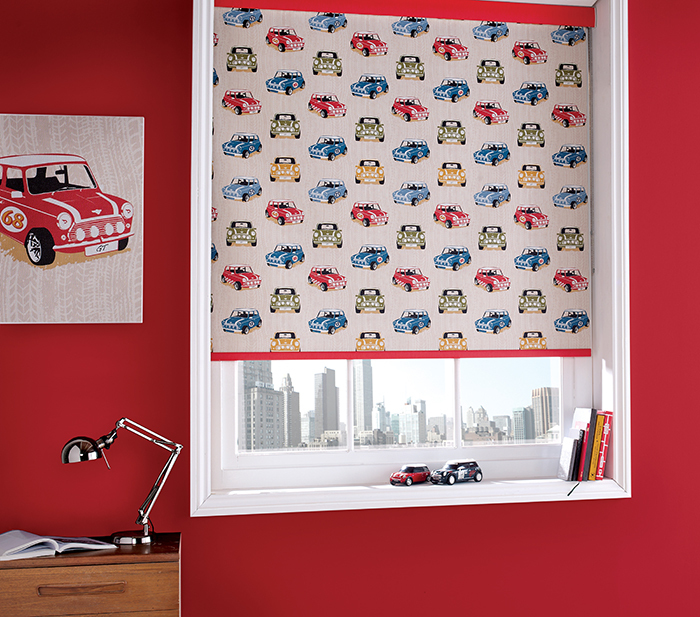 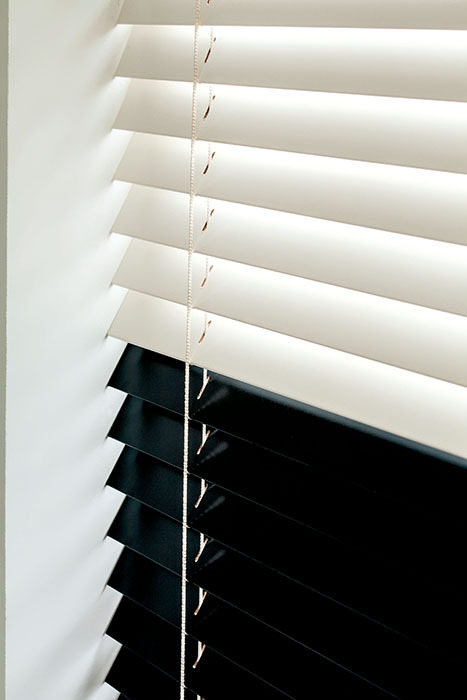 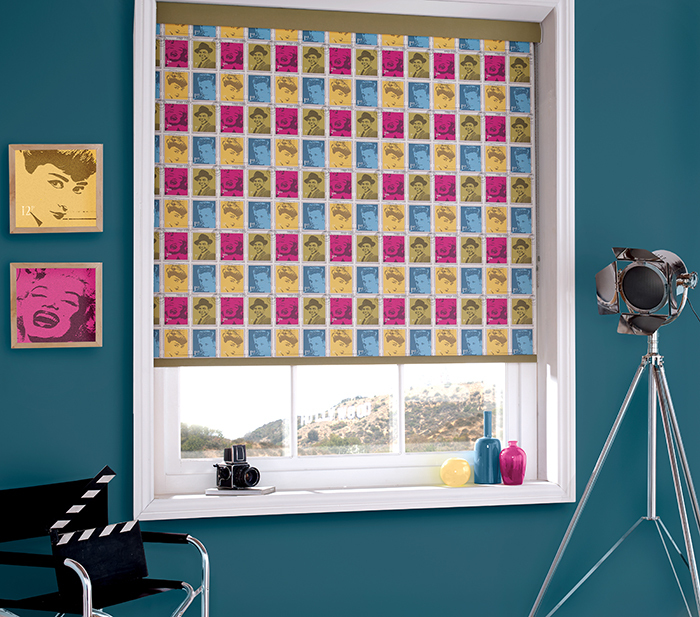 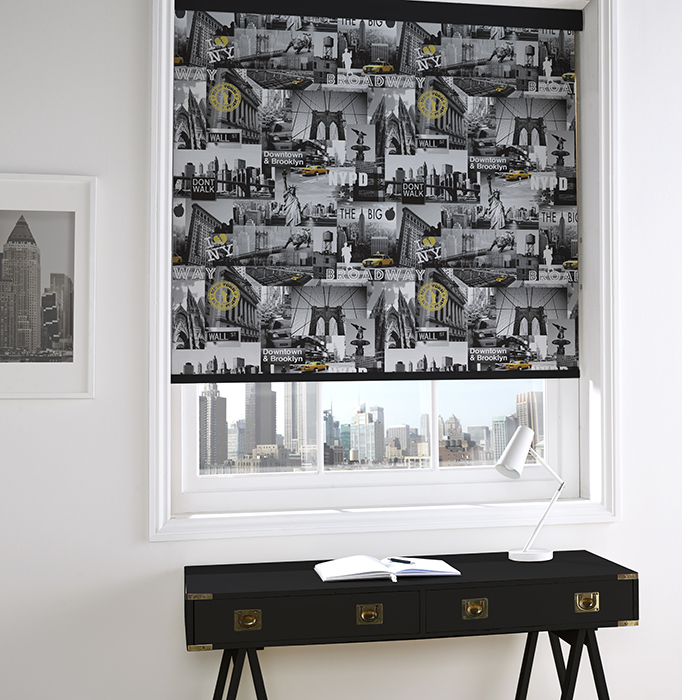 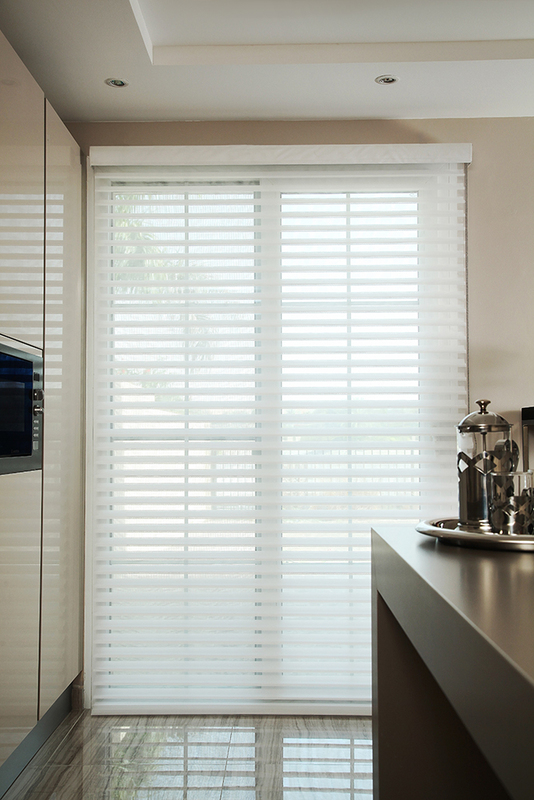 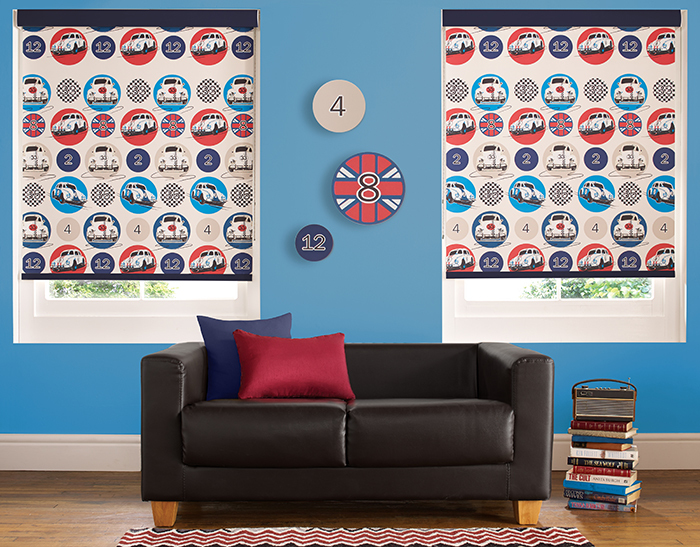 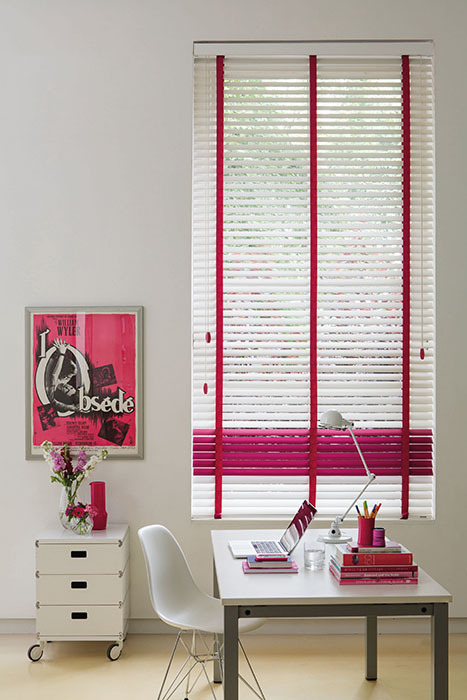 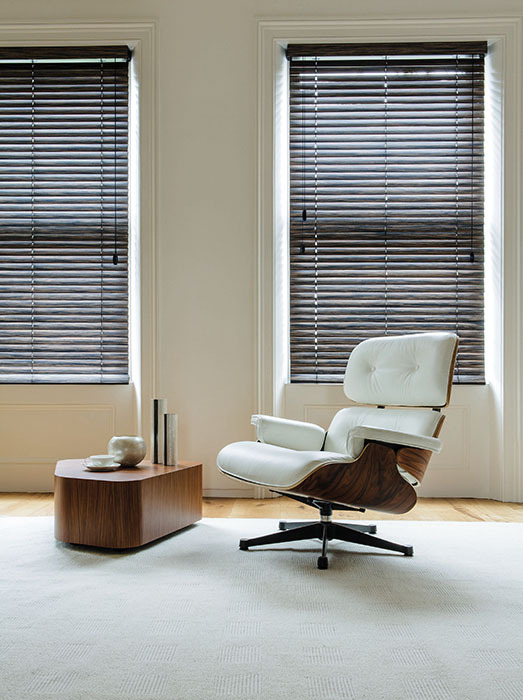 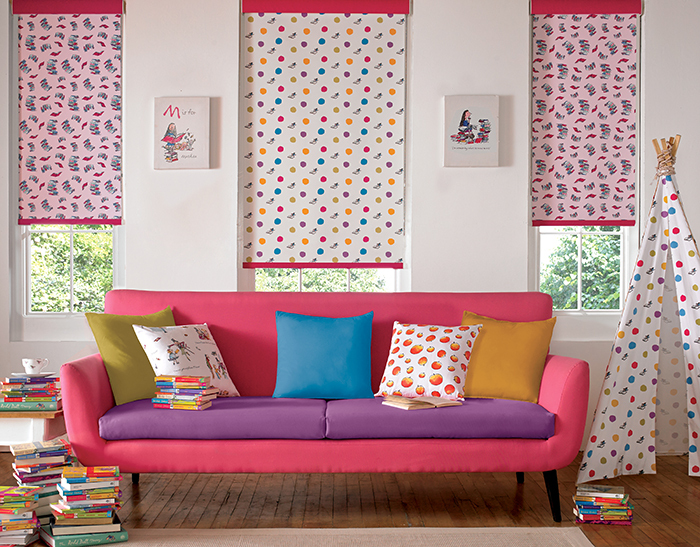 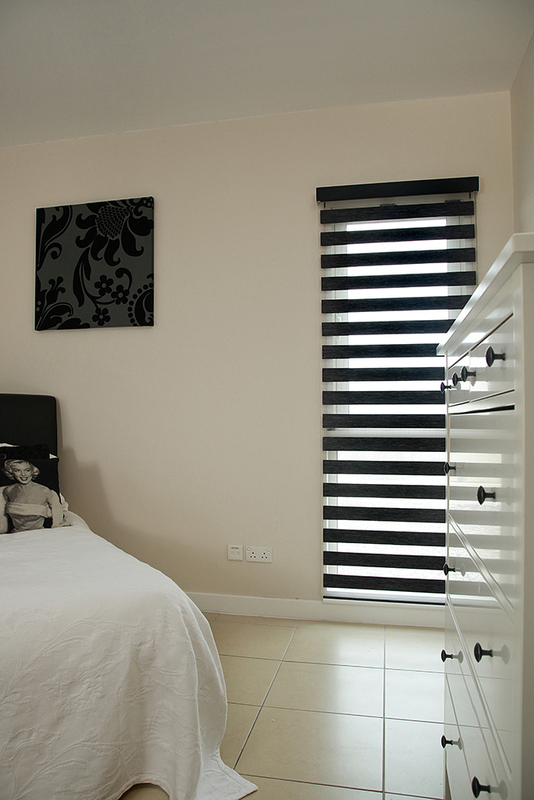 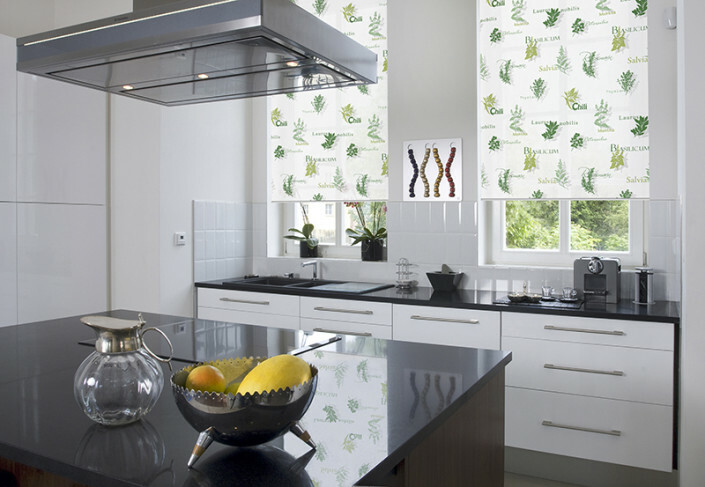 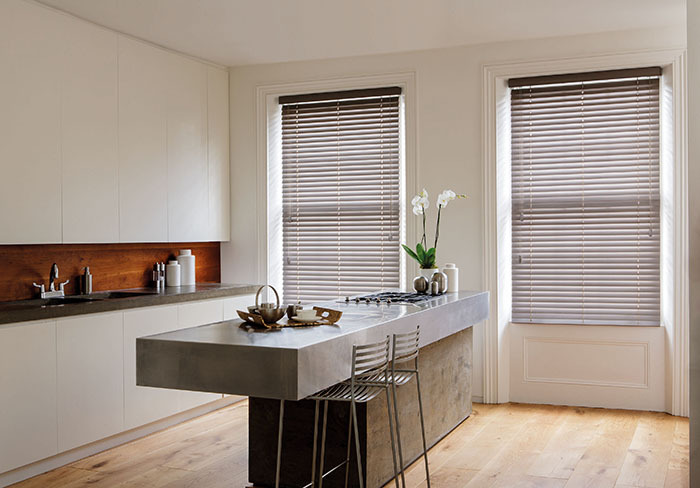 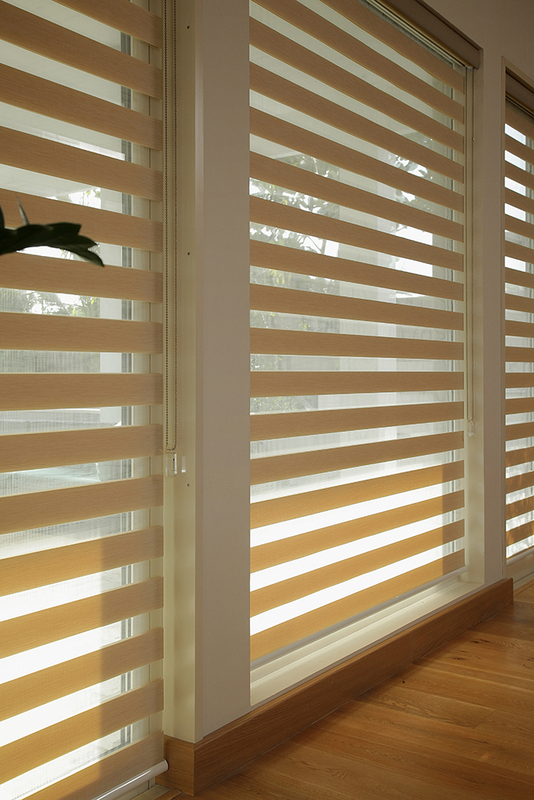 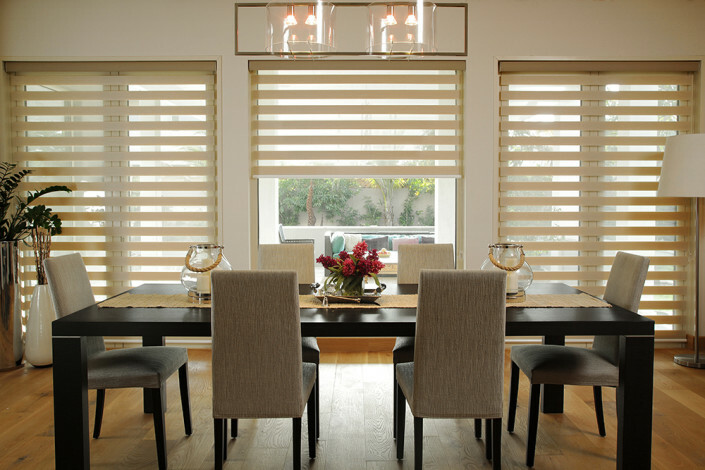 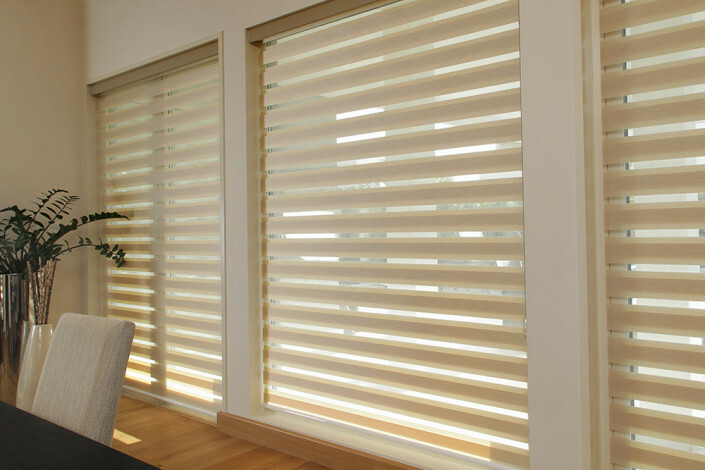 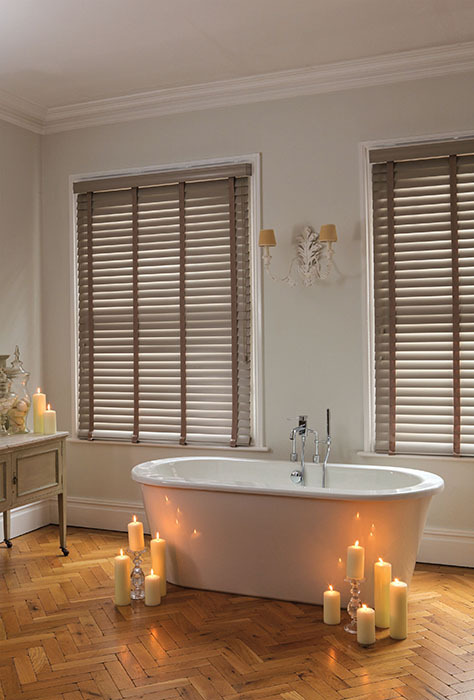 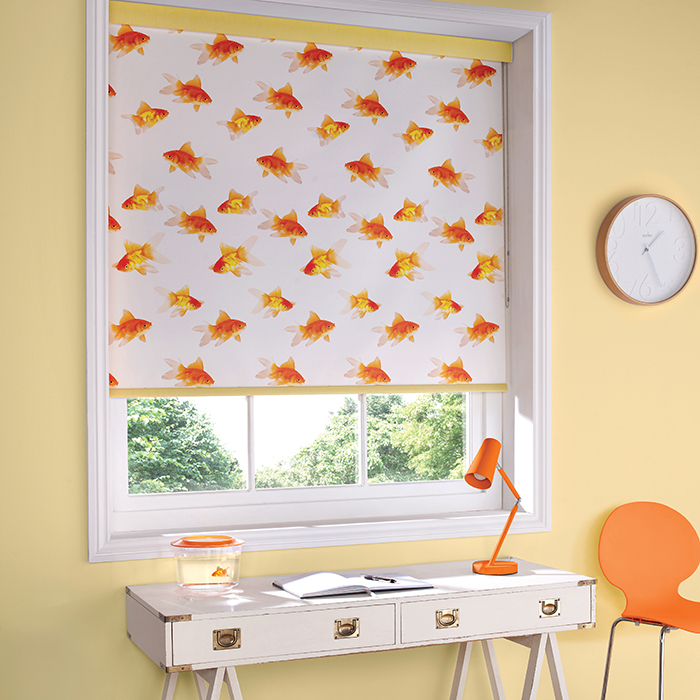 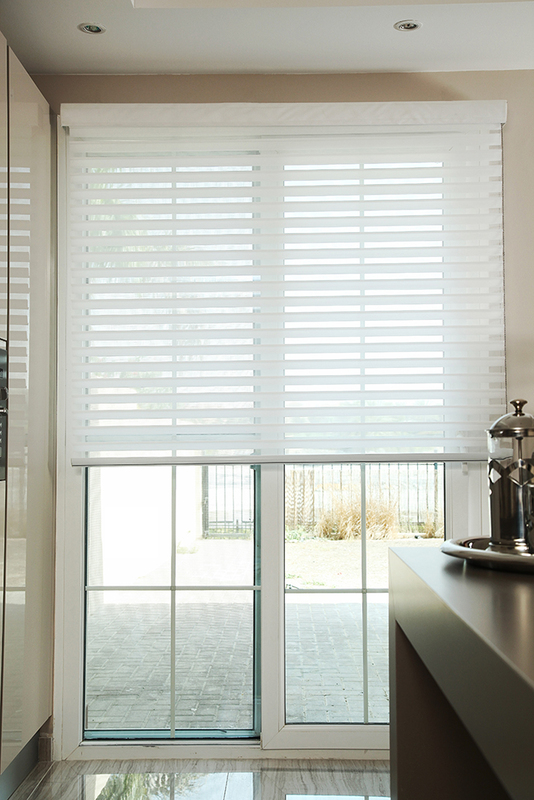 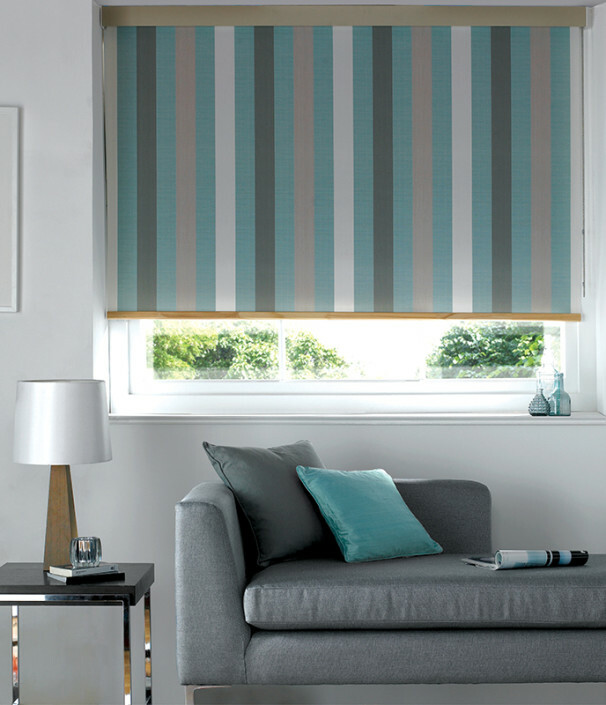 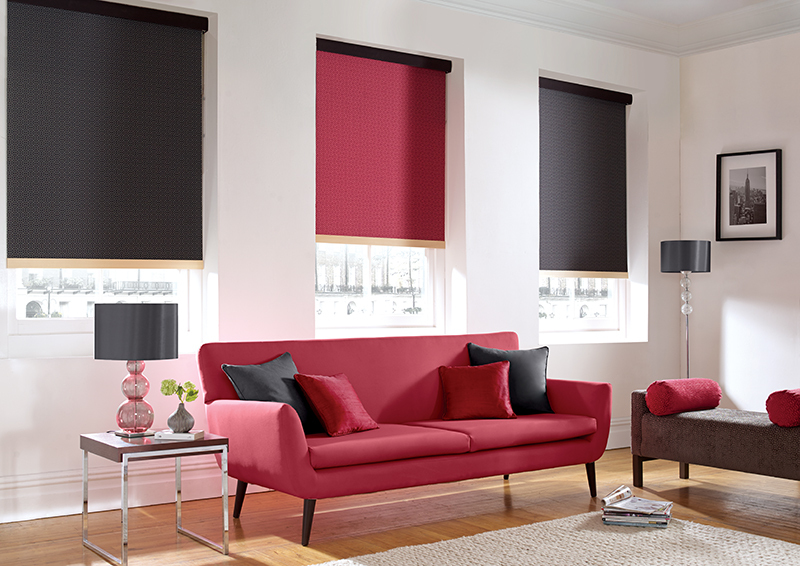 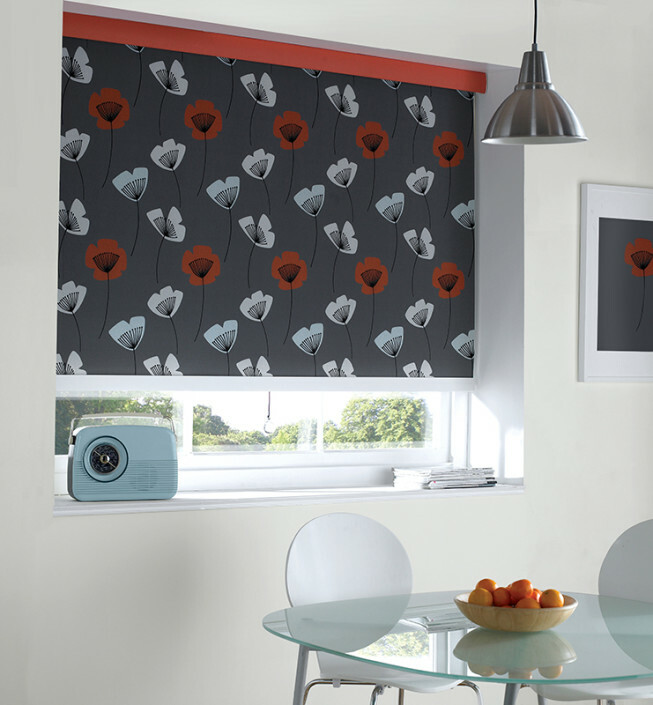 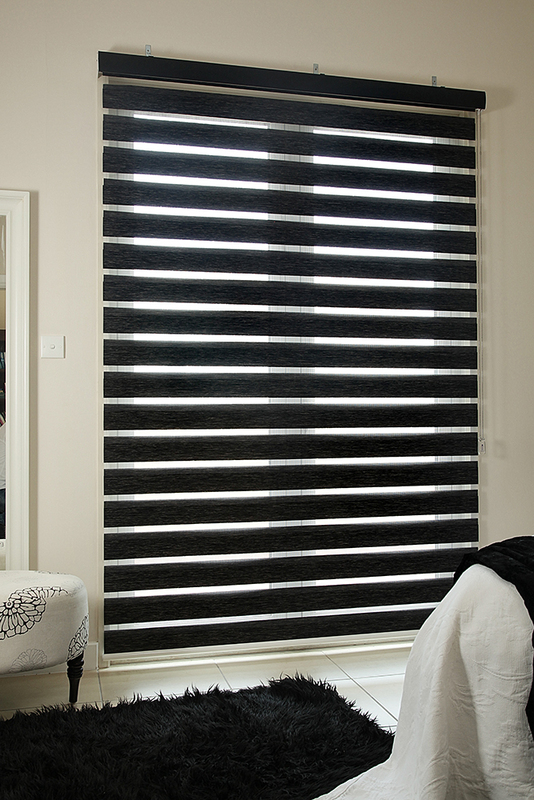 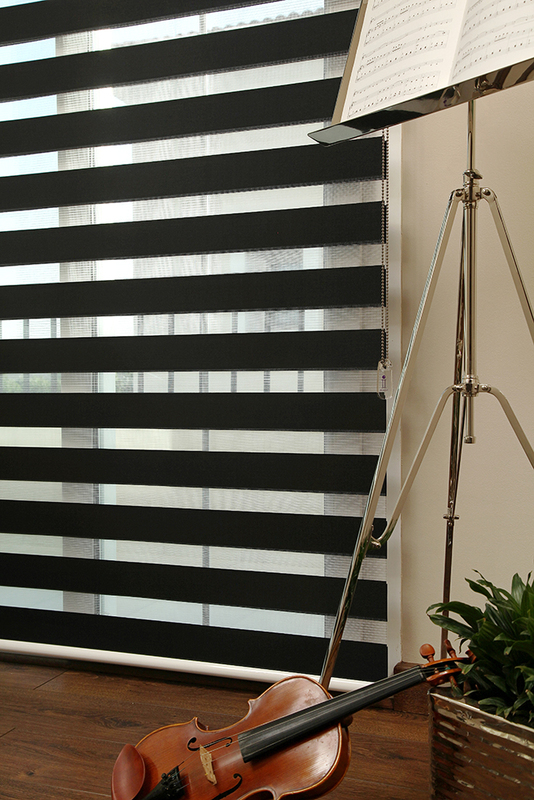 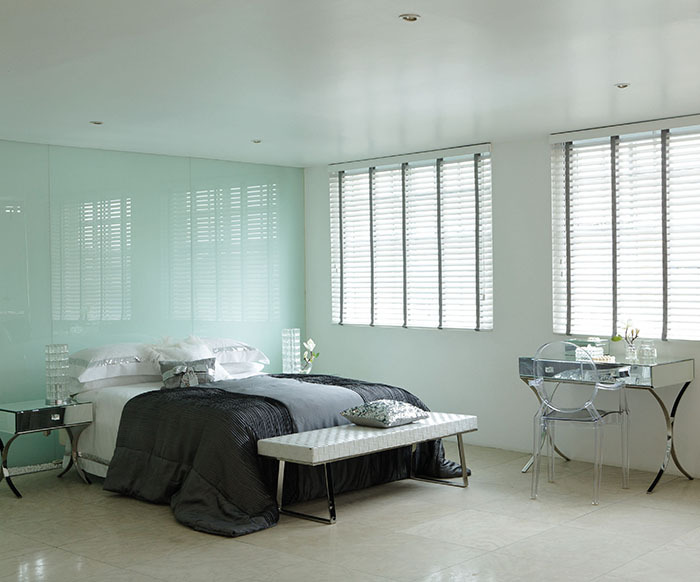 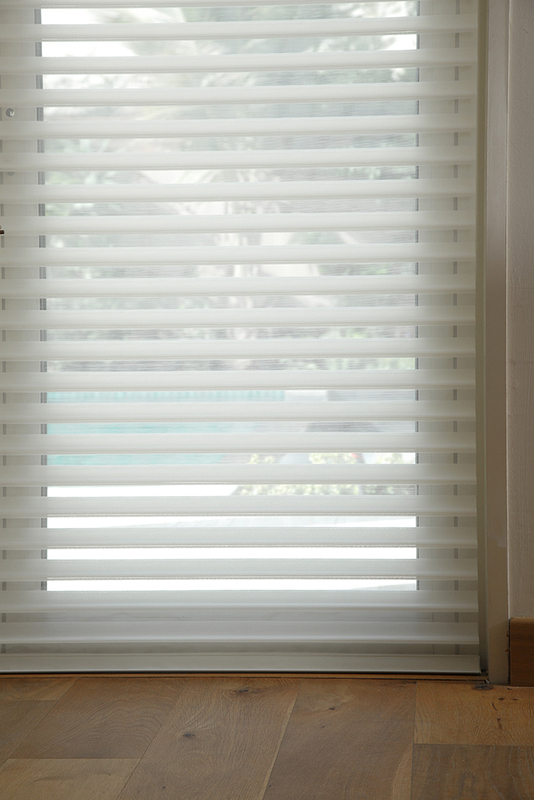 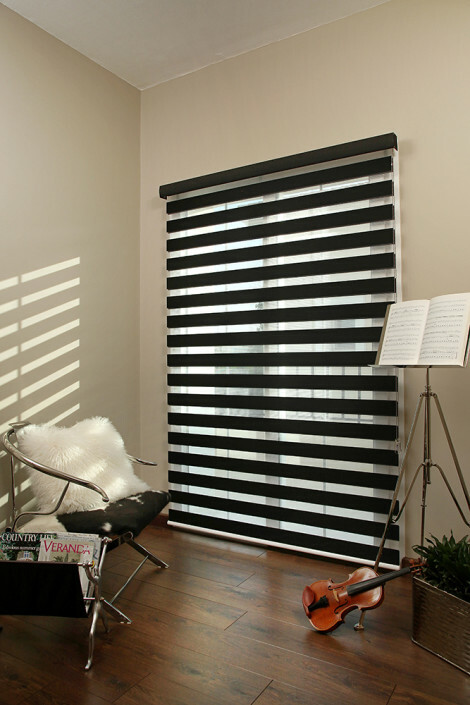 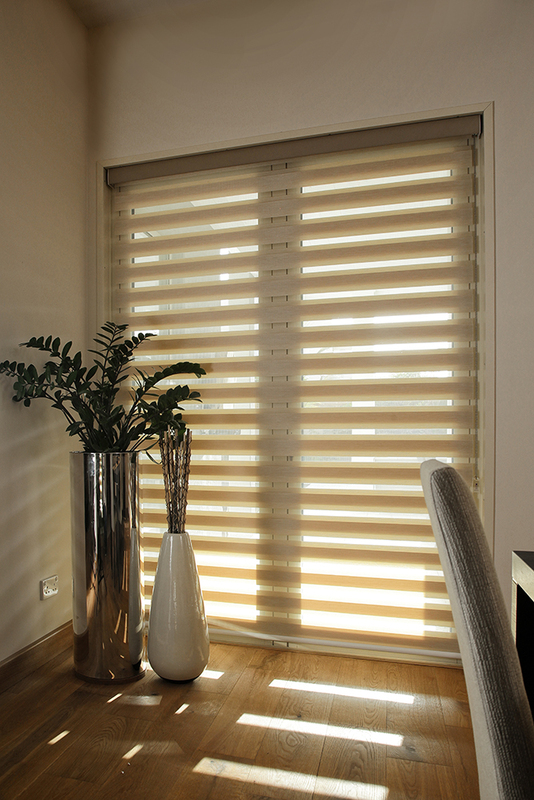 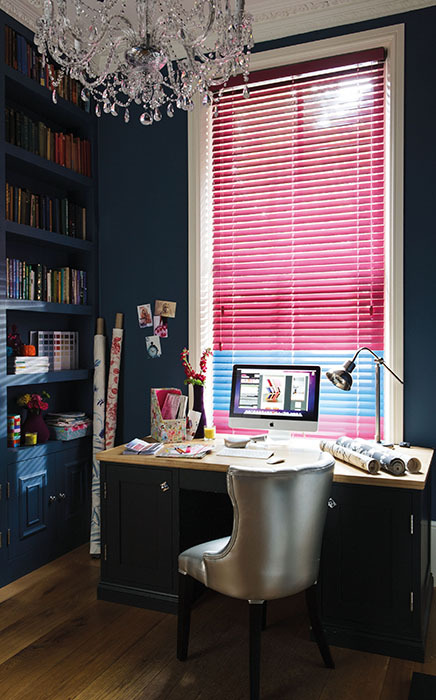 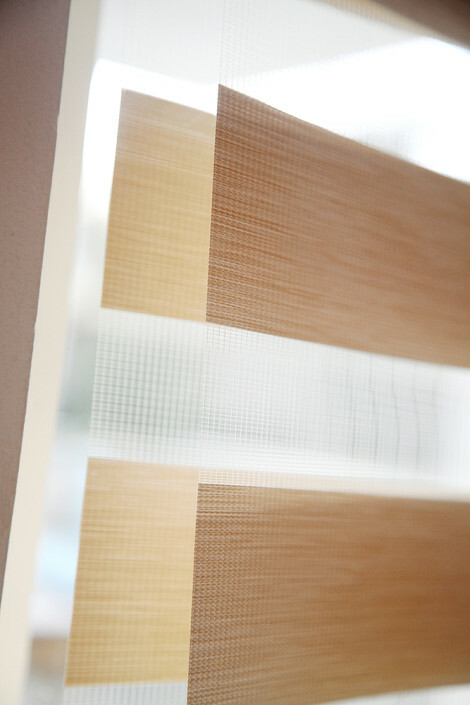 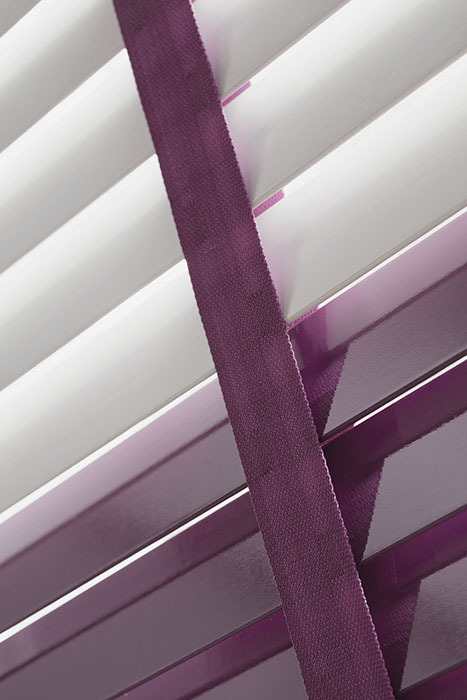 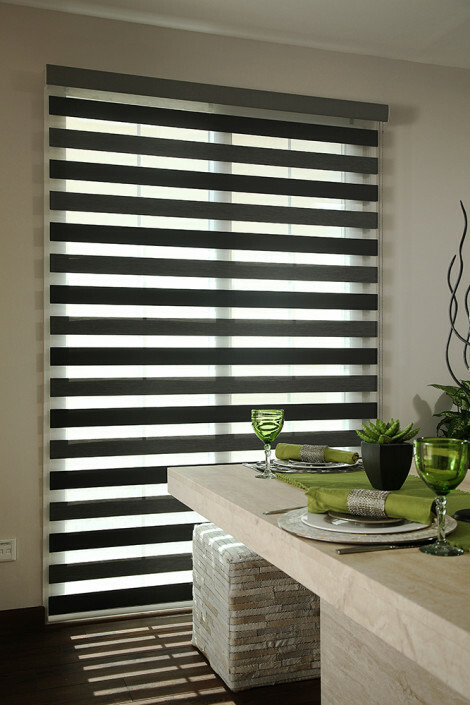 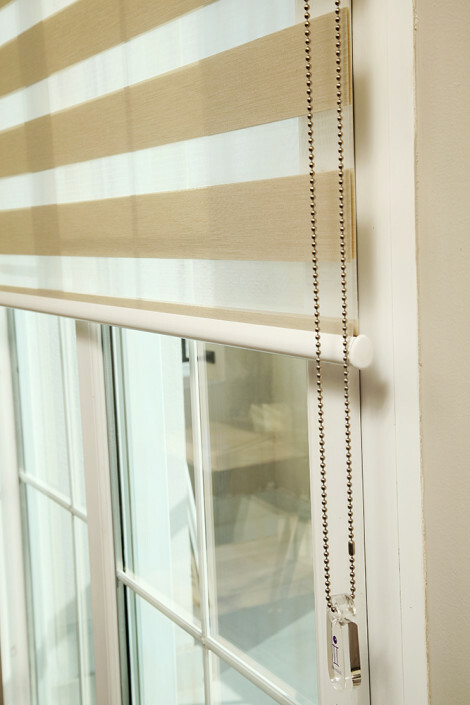 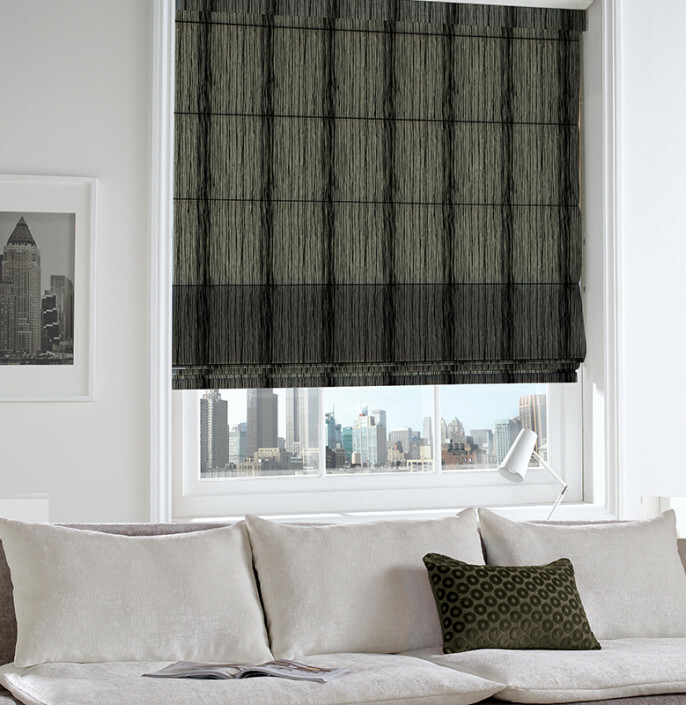 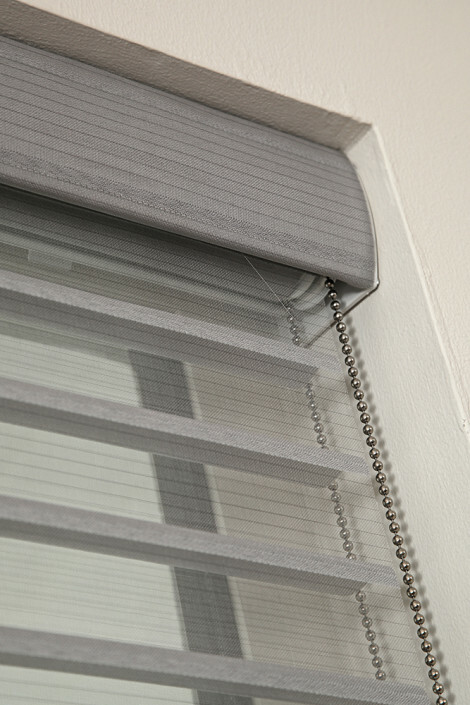 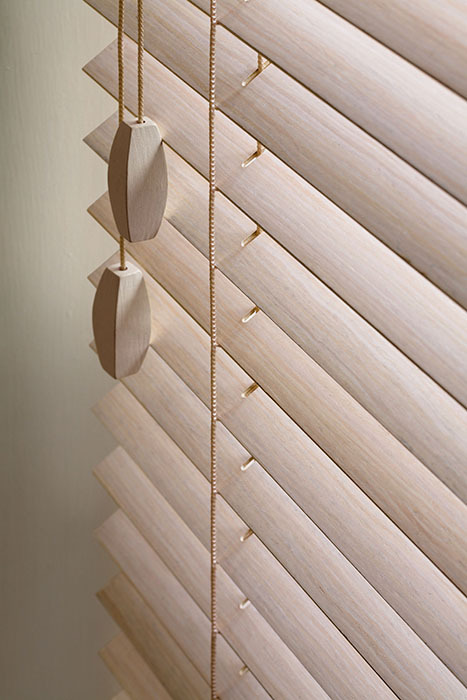 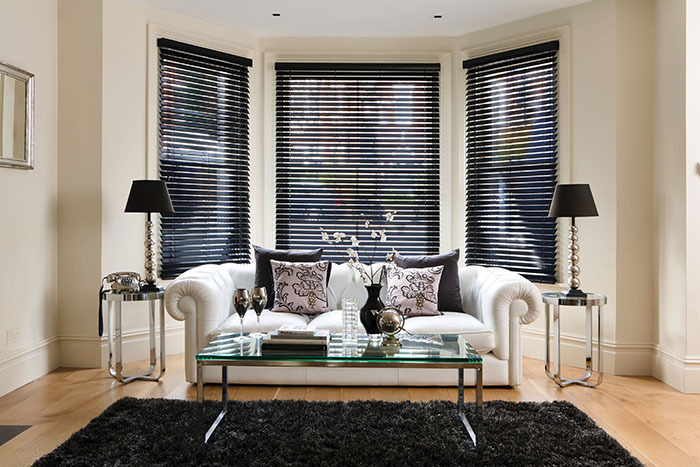 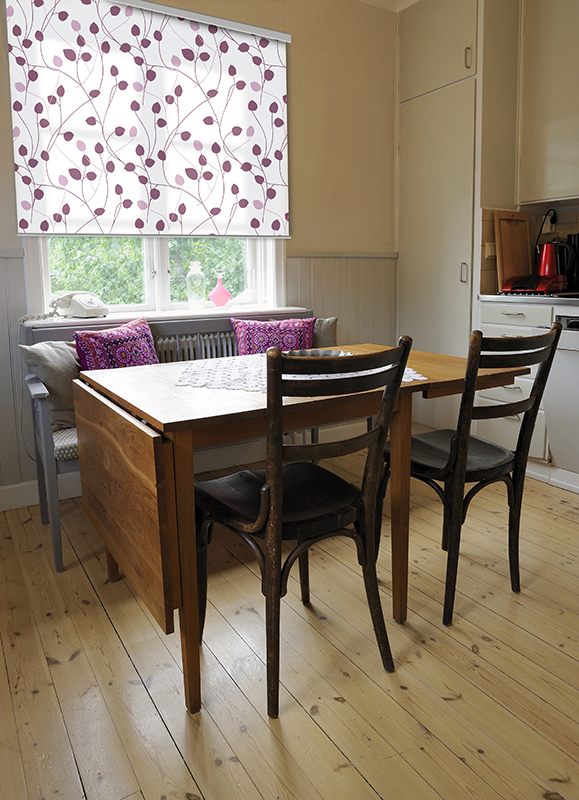 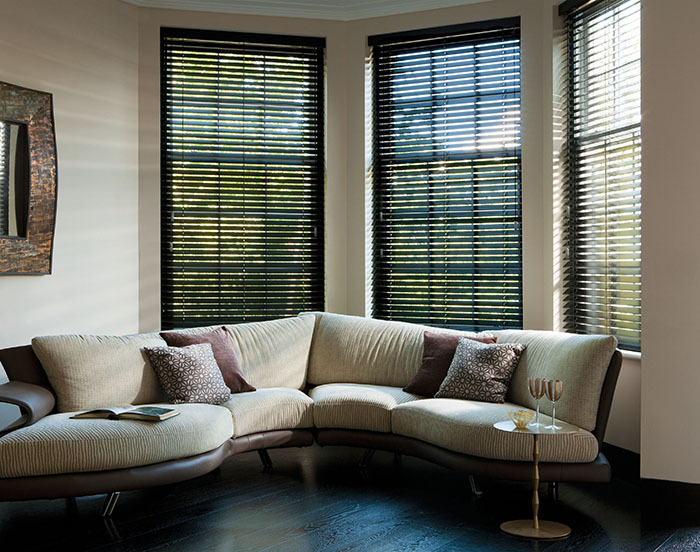 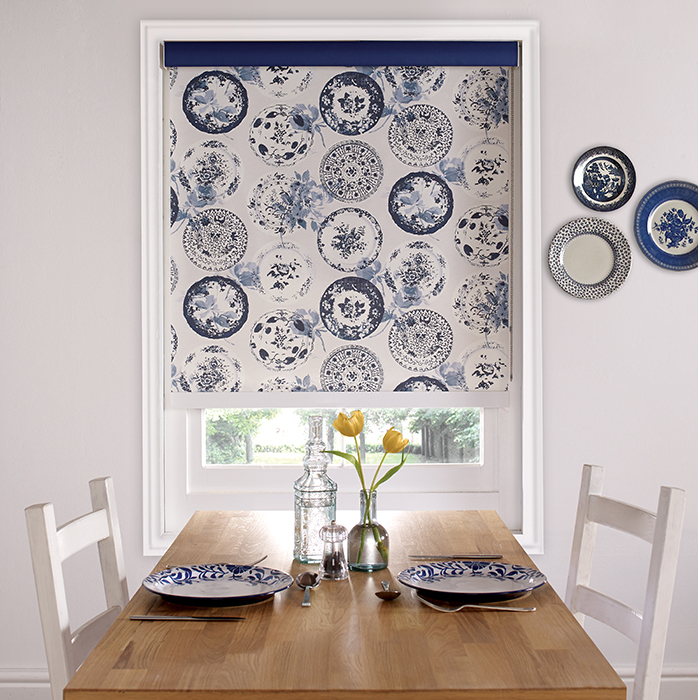 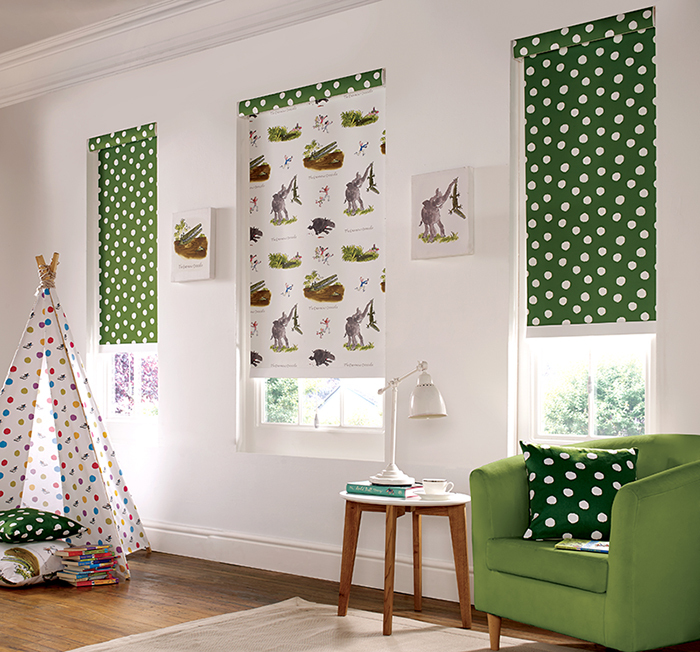 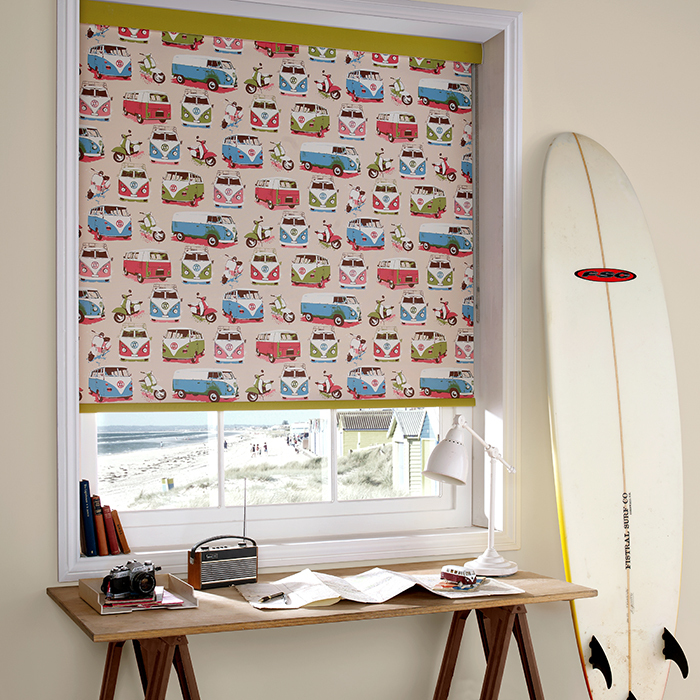 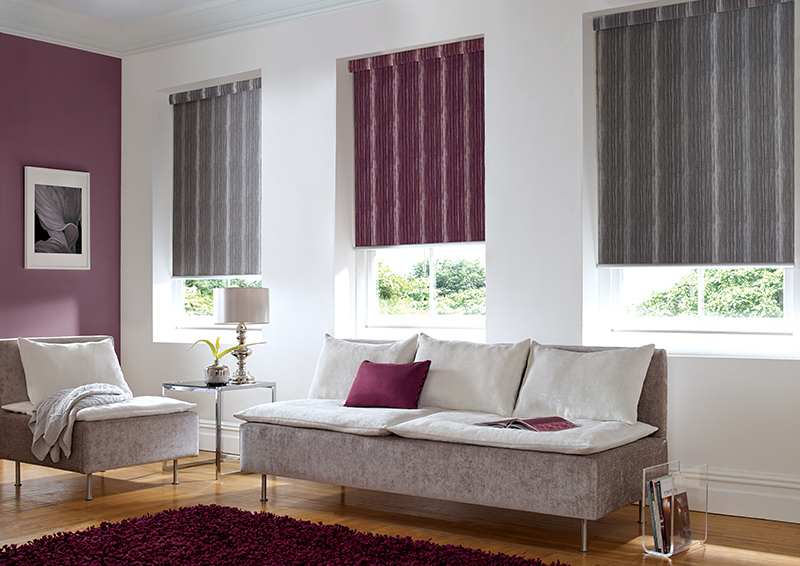 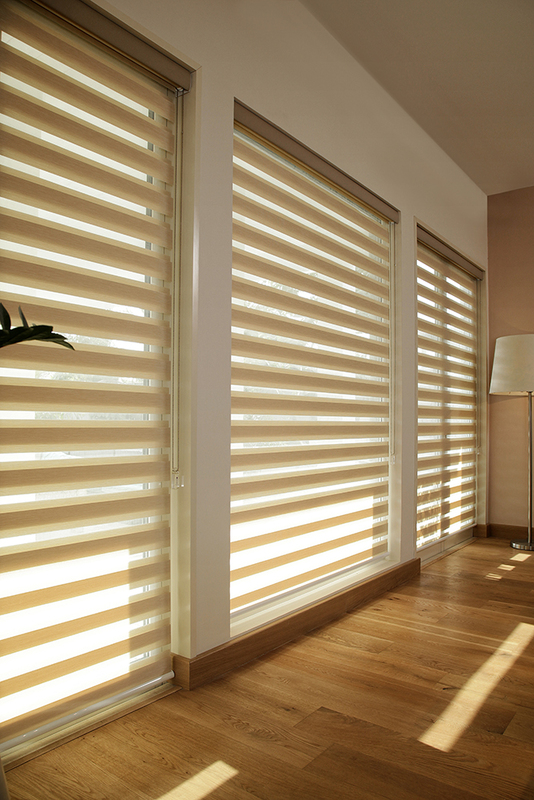 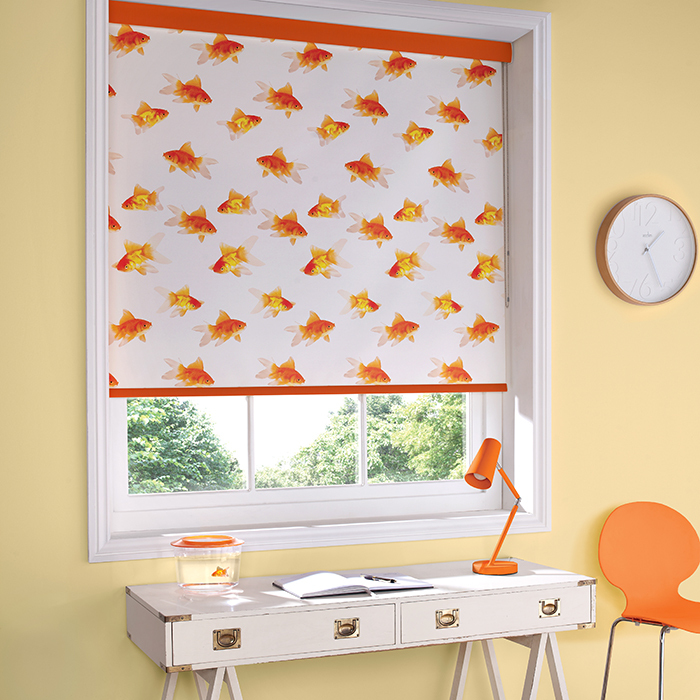 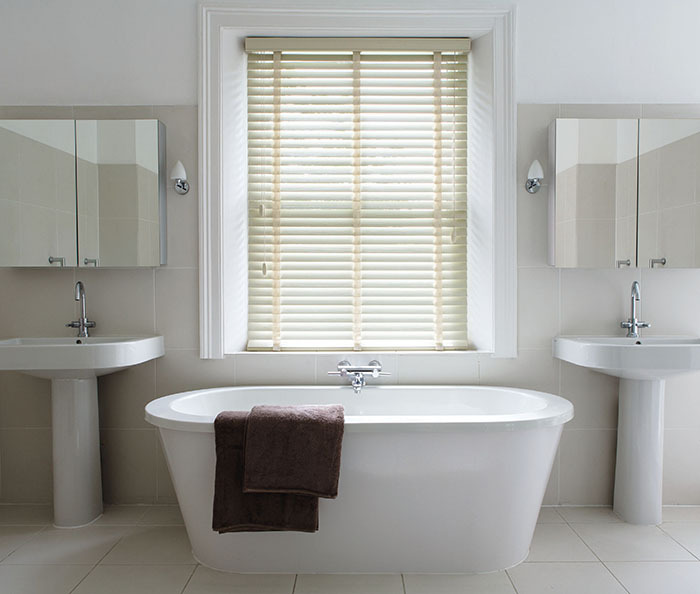 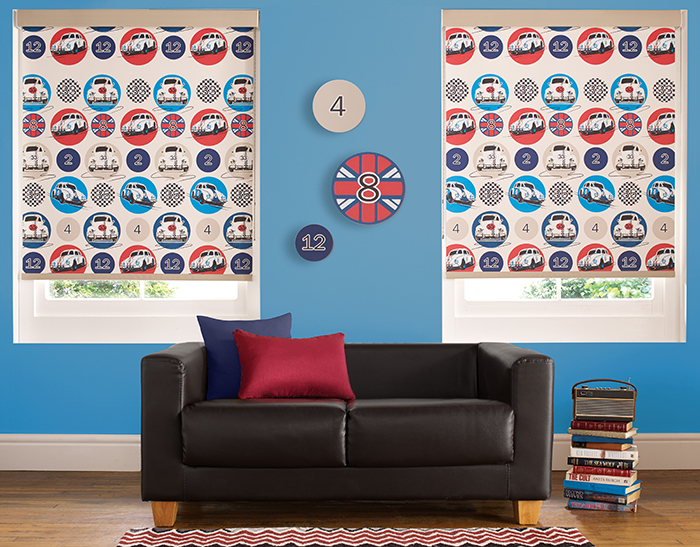 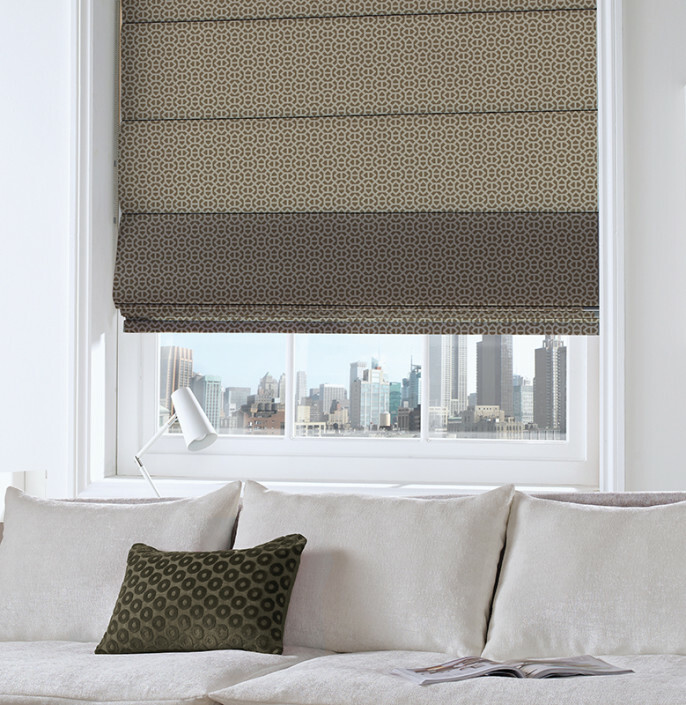 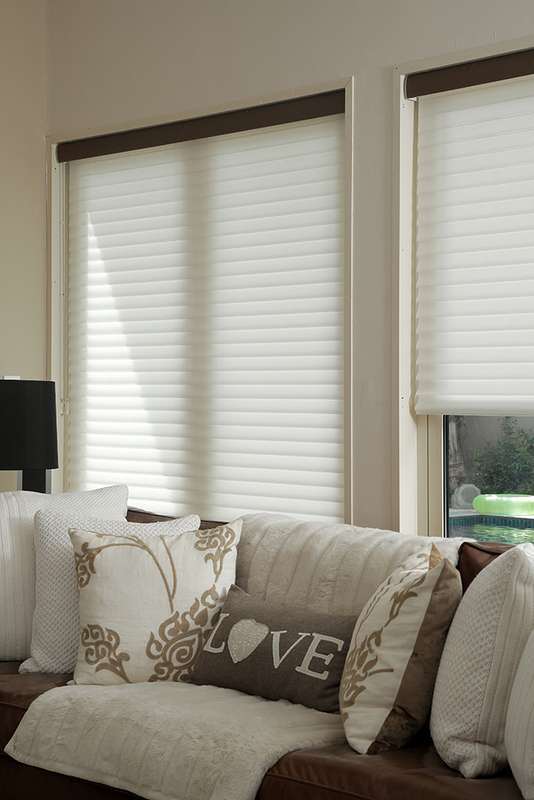 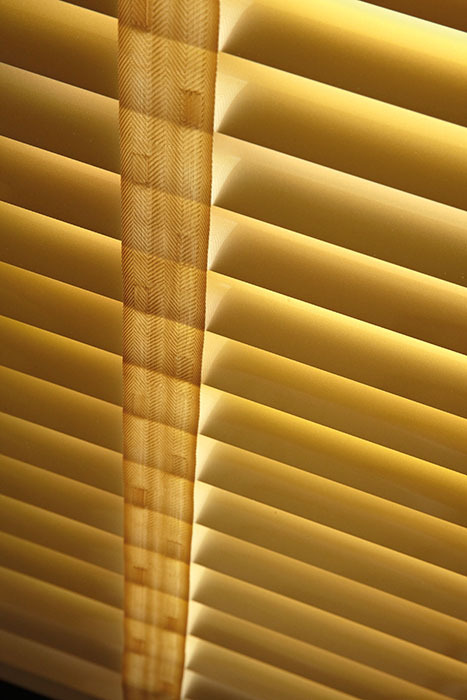 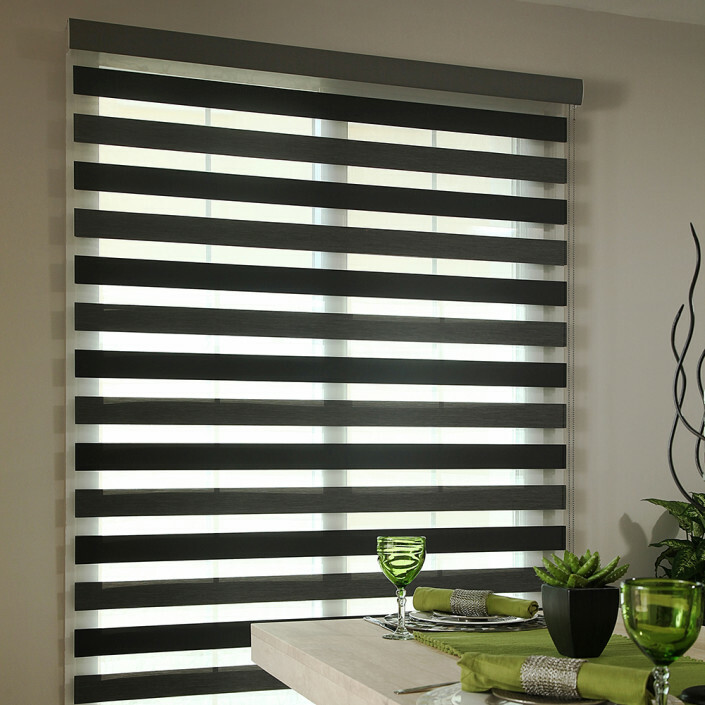 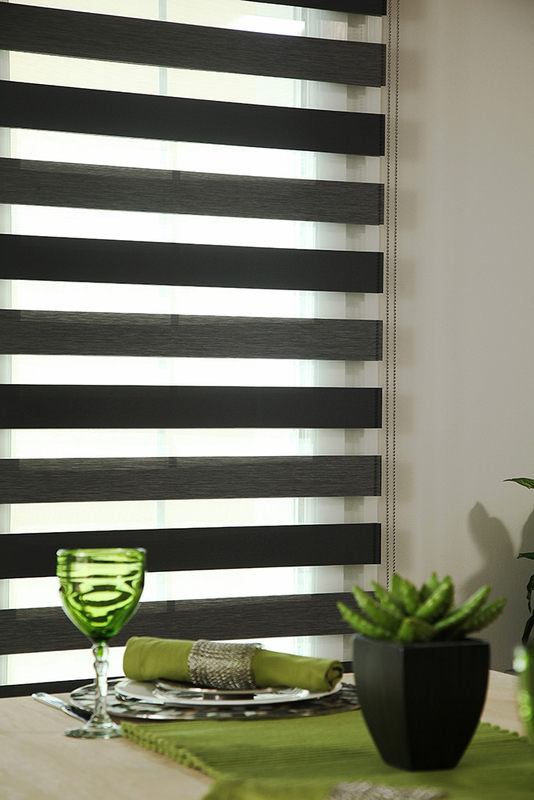 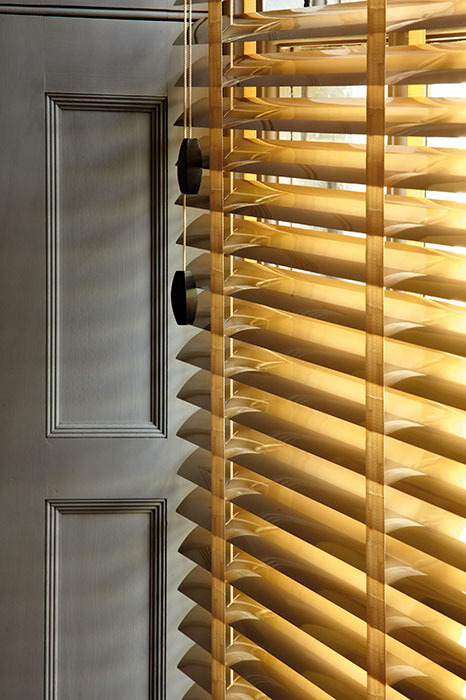 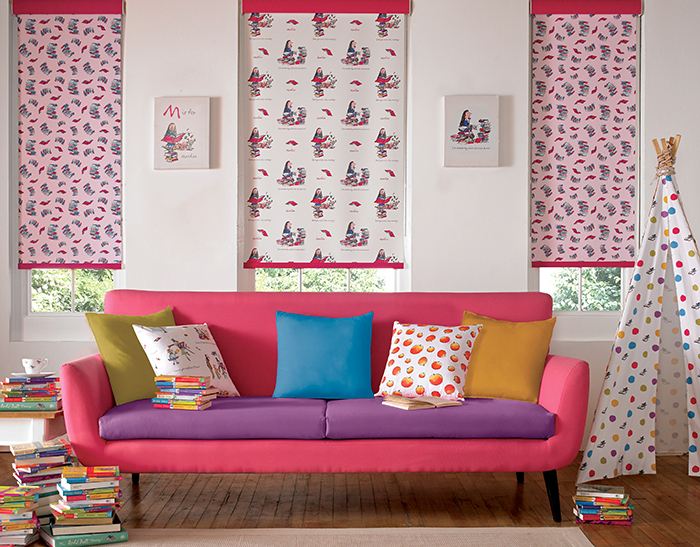 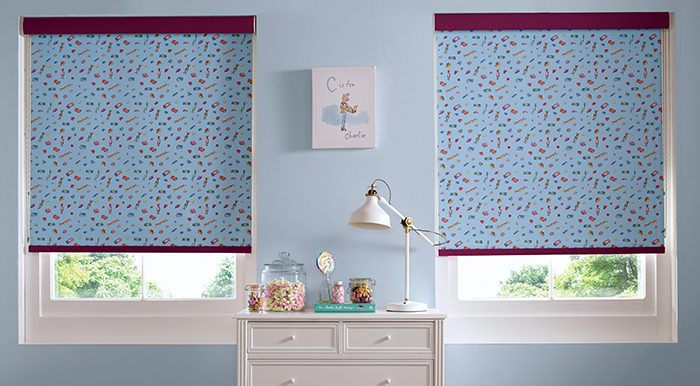 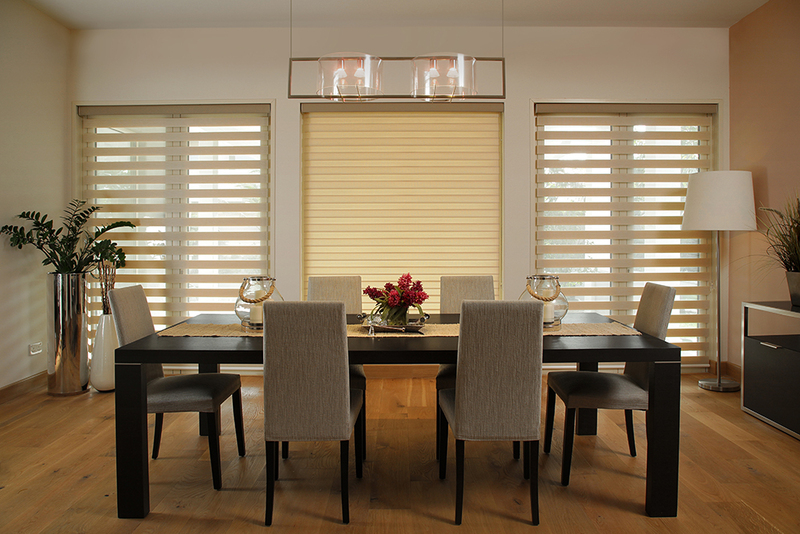 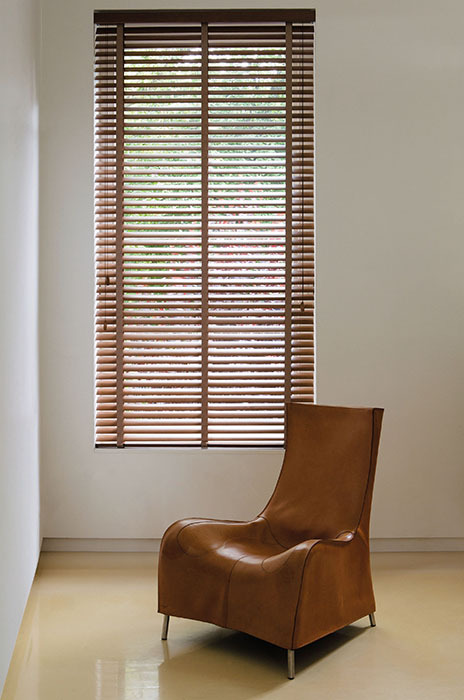 Our Panel Blinds range offers over 800 options in both soft and hard panel fabrics. 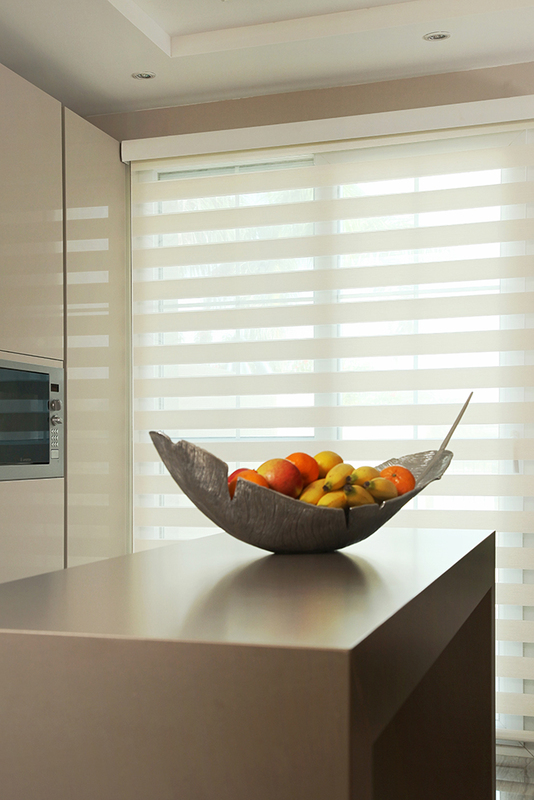 Combine Elegance with technology. 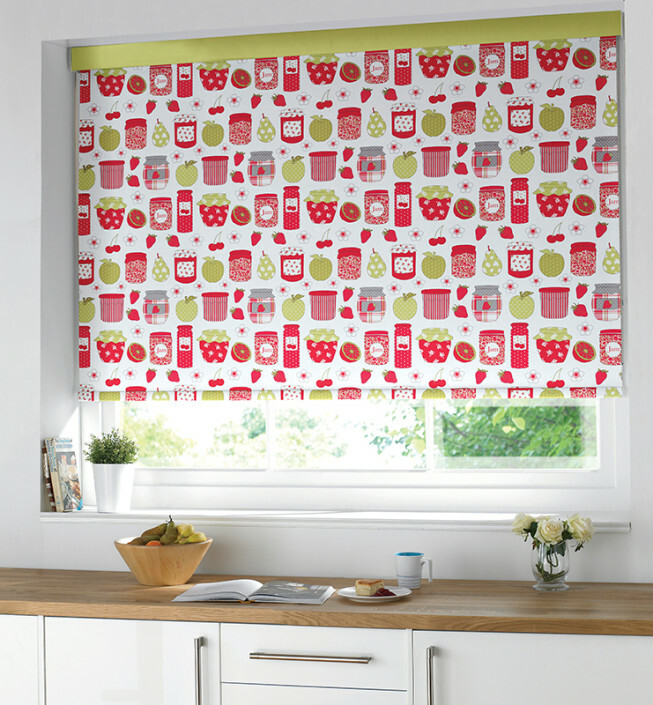 Available with linings and other options.